Alexisonfire have shared a video for Familiar Drugs. 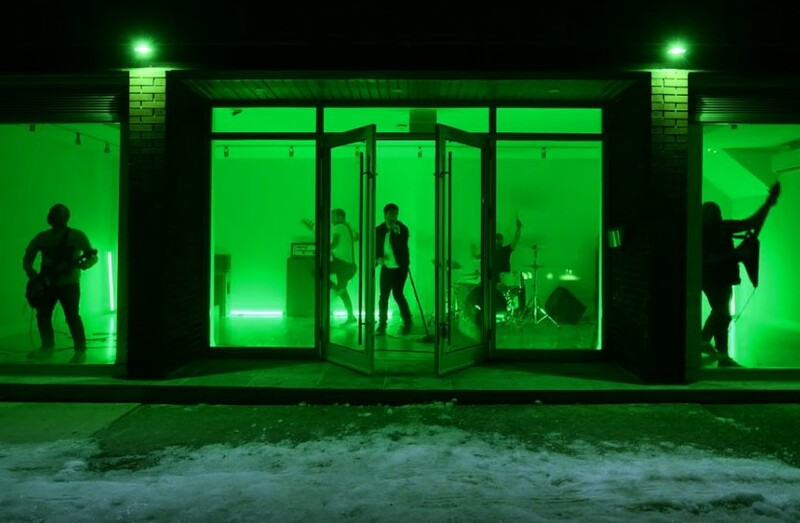 The track dropped back in February and marked the Canadian quintet's first new offering since the 2012 EP 'Death Letter'. The band split in 2011 and reunited in 2015 for a number of summer festivals, and again in 2018 for a set at Download festival and headline London show at the O2 Academy Brixton. They're also hitting the road together this summer, with North American and UK dates in the diary. Check out the lo-fi clip, following its premiere on Consequence Of Sound, below. 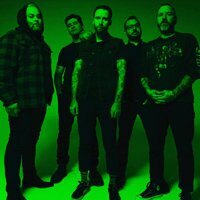 Click here to compare & buy Alexisonfire Tickets at Stereoboard.com. Photo: Vanessa Heins Alexisonfire have returned with a new track, Familiar Drugs. Photo: Vanessa Heins Alexisonfire will follow up their appearance at Download with a headline London show. Alexisonfire will return to Australia and New Zealand for a string of shows in early 2017.